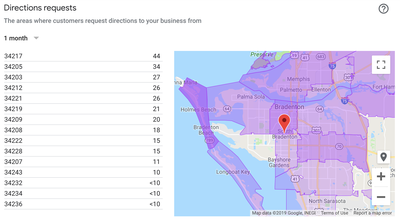 Explore Google My Business, a free tool for local businesses who want to connect with customers on Google Search and Maps. 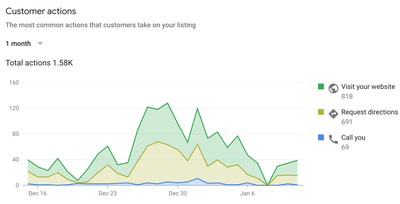 Learn more about how to create and/or update your listing and why it's important to your search engine optimization. 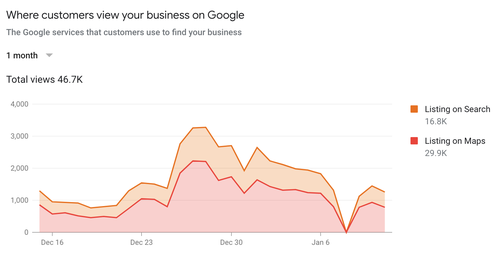 Learn about tools that can help you understand customer behavior with your online presence. 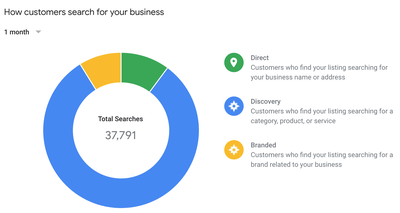 We'll show you how you can use this info to make informed decisions about your ongoing online marketing strategy. Matt Weber is a Certified Google AdWords individual and a sought-after international trainer in Google AdWords and Google Analytics. In the past two years, Matt has taught thousands of individuals, agencies and business owners in more than two dozen cities across North America.